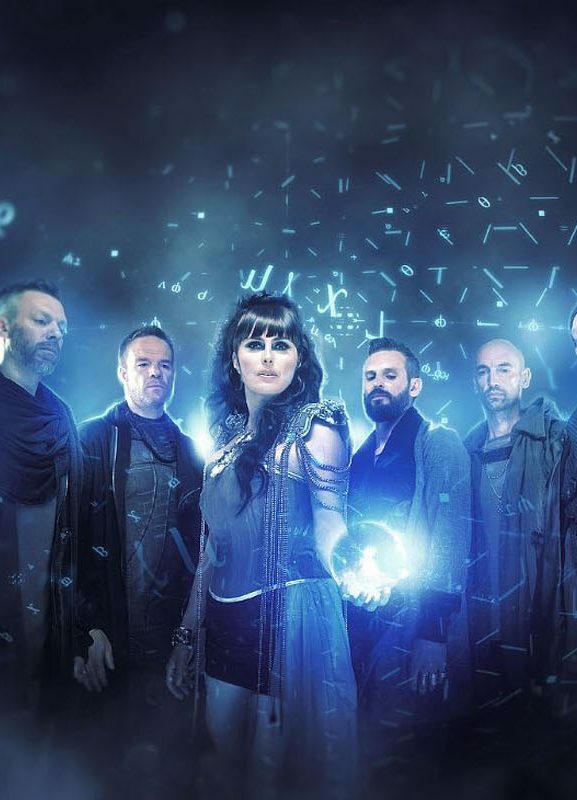 Within Temptation will be back on the road at the end of 2018, but for sure in 2019 with the release of their seventh full length studio album. 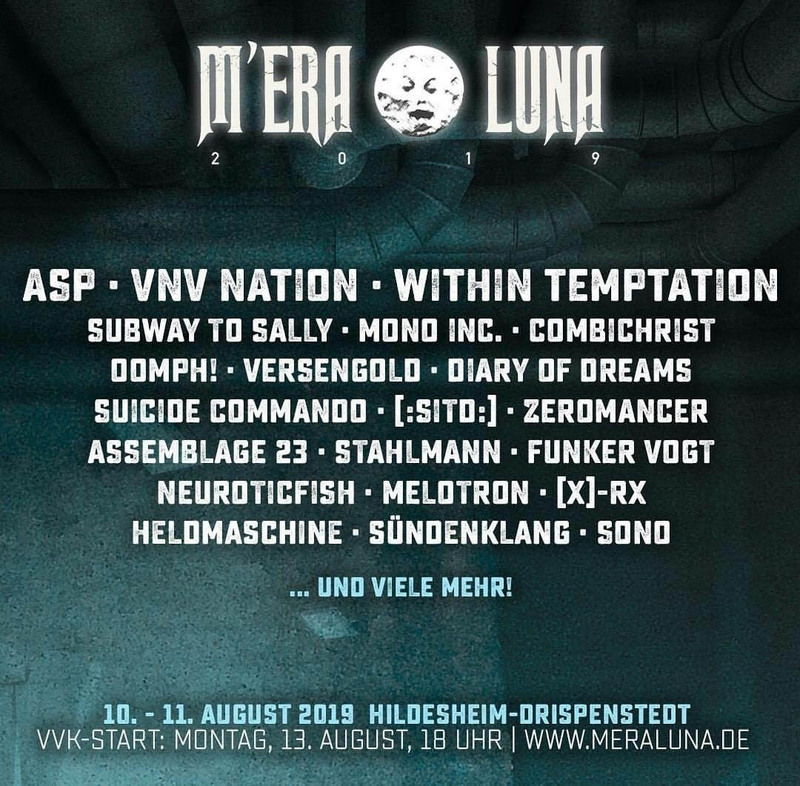 After Wacken Open Air 2019, now also M’era Luna 2019 got confirmed! Within Temptation is not a strange name, to perform at the German festival which will be held in Hildesheim, Germany. The history of the band performing at M’era Luna is quite fresh. The band performed seven times at this festival, being 2002, 2003, 2004, 2006, also 2011, 2014 and their most recent performance at the 2016-edition, where they performed their 2014-released collaborating track “Paradise (What About Us? )” featuring the ex-Nightwish singer Tarja Turunen. 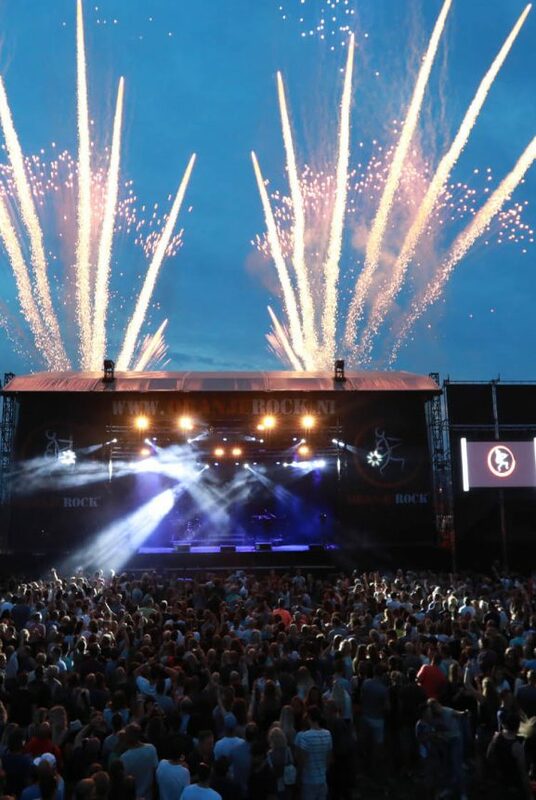 With this years’ festival, the new dates for 2019 and the first names were announced via flags on the festival field in Hildesheim, Germany. 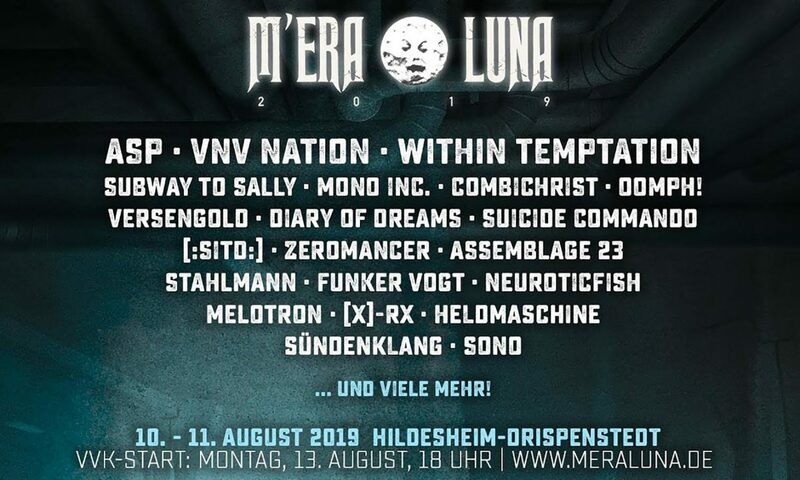 M’era Luna 2019 will be held on 10 and 11 August 2019. 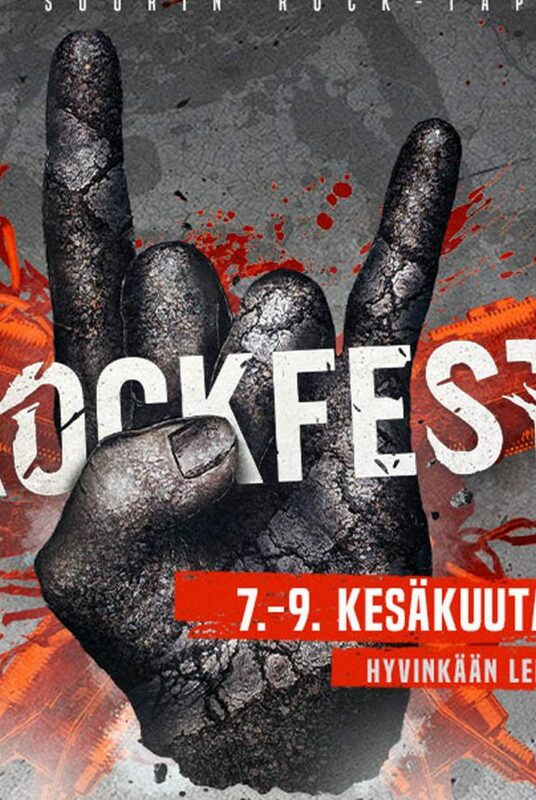 Amongst the Dutch rockband Within Temptation, also ASP, VNV Nation, Subway To Sally, OOMPH! and Suicide Commando were announced. 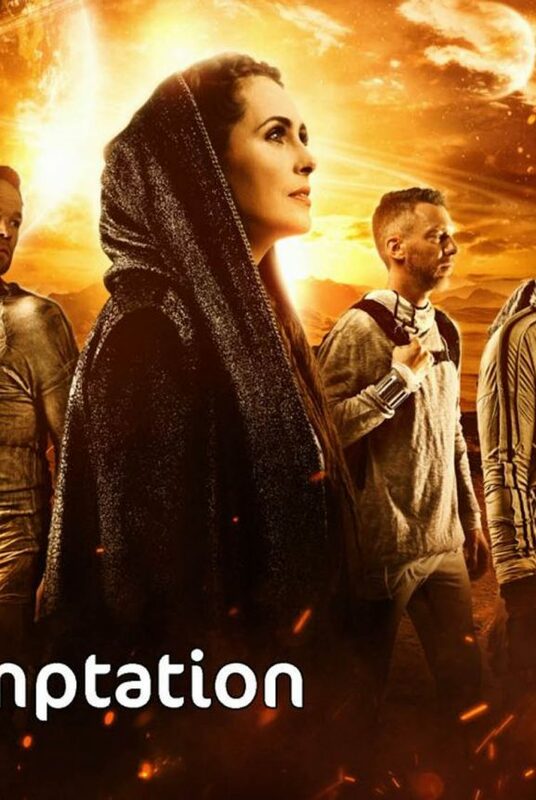 On which day Within Temptation will perform on their 2019-edition is not known yet. Tickets for the 2019-edition of M’era Luna will be on sale as of Monday 13 August, 6PM (local time) on the official website.